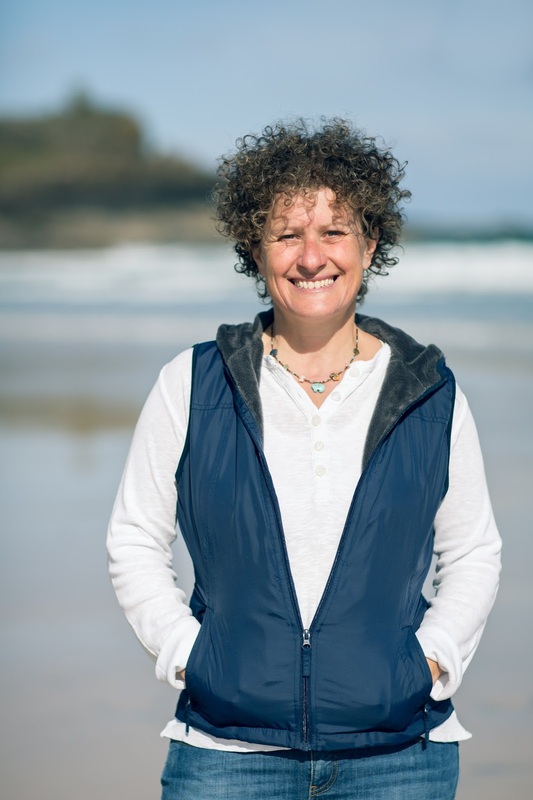 I could't possibly have a mermaid week, without one of my favourite people, author Liz Kessler, who is well known for her Emily Windsnap series. Liz has just published her first YA novel, Read Me Like A Book, which I would recommend that everyone reads. It was early spring in the year 2000 and was living on a narrowboat on a canal when a few lines of a poem came into my head. Which was all very well, but it didn’t quite float. Whenever she tried to go out for a ride. Over the next few weeks, I found myself scribbling and scribbling until I had finished my poem about a girl who secretly becomes a mermaid when she goes in water. Three years later, that poem turned into a book, called The Tail of Emily Windsnap. 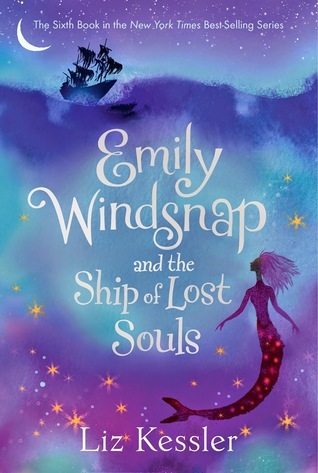 The book became a series, and the sixth one, Emily Windsnap and the Ship of Lost Souls, is out in August this year. In the meantime, I have moved from living on a boat bobbing about on the canal to living in a house overlooking the sea. I just can’t keep away from water! Like Emily herself, I am drawn to it and love and respect its majesty and beauty. Mermaids, for me, represent the fact that there is always something in life that is a bit magical, that we can’t explain or prove, but that might, just might, exist. And they remind me that although the ocean covers over two thirds of our planet, we know very little about it. Its power, magic and mystery are amongst the most exciting and awe-inspiring things I can think of. And I am grateful that I get to sit in my office, pen in hand, looking out at it every day – and call it work! As Liz mentioned, the sixth Emily Windsnap book, Emily Windsnap and the Ship of Lost Souls will be published this August by Orion Children's Books.